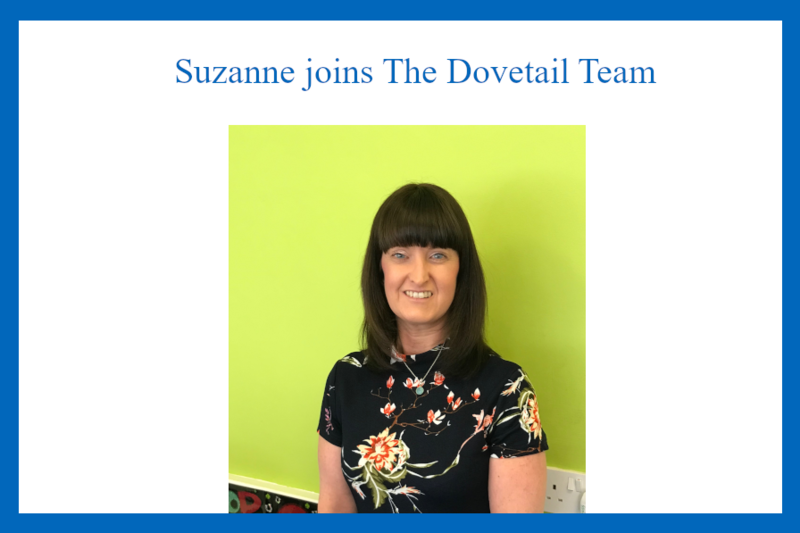 Today is an exciting day in the Dovetail office as we’re delighted to welcome our newest team member – Suzanne Hayter. 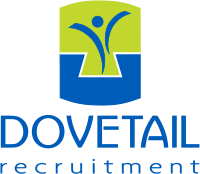 New to Dovetail, but certainly not the world of recruitment – Suzanne adds another 12 – years experience to the Dovetail pot of expertise. Which means we’ve pretty scarily now notched up nearly 75 years of experience – gulp :0). Having worked in commercial recruitment in Dorset for almost 12 years, Suzanne is feeling the time fly! She is very passionate about her work and dedicated about going the extra mile to place the right candidate with the right company. She is very much a people person, enjoying the interaction with clients and candidates; as well as the fast pace and high energy recruitment always brings. Which is just as well – as no day is ever the same for us! Suzanne always aims to deliver a first-class service to clients and candidates – so you will be in very safe hands. Taking a partnership approach when working with candidates and clients, Suzanne makes sure she fully understands the business and the individual’s needs. So, ultimately she can find that perfect fit. So what about out of work? When Suzanne isn’t placing candidates …she has three- year old twin girls who keep her on her toes! When she manages to have some spare time, she loves seeing live bands, going to the theatre, visiting new places, that’s cities not beaches! Interesting Fact: Has run the London Marathon – Now we really are impressed! She adores walks with her family at the beach and she has recently started Yoga. Although she is a complete novice, she is really enjoying it. Welcome to the team Suzanne!